Setting the new standard for security without compromising our liberty. Defending America from natural and human threats is about a lot more than a big defense budget. It requires thinking ahead, building new strategies and systems, developing policies for a new age, understanding changes abroad at a deep level, and—for some—being willing to put one’s life on the line. As conditions change faster than aging technologies or leaders can adapt, John Jay Institute alumni are driving a newer, nimbler, more forward-thinking national defense. Learn about our Saratoga Fellows Program for junior officers. Over 50 of our alumni have served or are serving in the armed forces of the United States, including more than 40 Saratoga Fellows, ranging from Air Force Honor Guard executive officer 1st Lt Jace Yarbrough ’09, in charge of guarding the Tomb of the Unknown Soldier, to his classmate, fighter pilot Capt Jeff Witt ’09. A number have served in combat in Afghanistan and Iraq, like then-Marine Captain Caleb Crossland ’10 and Air Force Major Trent Hamilton ‘00. Nearly all our Saratoga Fellows are planning a lengthy career in the military, working their way up to senior leadership where creative, prudent, principled leaders are needed most badly. We can’t mention them by name, but a number of our alumni serve in key positions in the state department and the Foreign Service, analyzing threats, influencing policymakers, and building relationships abroad. They can play strategic roles in making the difference between war and peace, fear and understanding; and helping our national leaders have an accurate read on complex situations around the globe. As our armed forces transition to a more advanced, nimble machine and our national security needs evolve, our alumni are helping drive the development of new capabilities. Bill Freels ’01 is an analyst for Northrup Grumman, and Daniel Green ’10 works with AECOM National Security Programs to develop transportation security systems. Mary Springer ‘99 is director of legislative affairs for DRS Technologies, which develops, manufactures and supports a broad range of systems for the military and homeland security. Laura Hickey ’10 works at the National Geospatial Intelligence Agency to provide timely, relevant, and accurate geospatial intelligence in support of national security. Jonathon Cosgrove ’12 is an irregular warfare analyst, using science to fight terrorism at the Johns Hopkins University Applied Physics Laboratory. Technology is only as good as the purpose for which it’s used. Laura Hickey’s previous work was helping develop these policies and strategies at the Pentagon. The last alum to work at JHU’s Applied Physics Laboratory was Jonathan’s classmate Jared McKinney ‘12, whose groundbreaking work developing national emergency response systems (to terrorist attacks, hurricanes, etc.) has won him national awards and white paper placements in numerous publications. David Eastman ‘10 coordinates all volunteers for the State of Alaska Division of Homeland Security and Emergency Management, and Meghan Taylor’s efforts are focused on improving administration at the Department of Homeland Security. America’s defense needs are shaped by what goes on in other countries—unrest in one can mean danger for us. Understanding and affecting social changes abroad can make friends and prevent wars. Marshall Scholar Megan Brand '02 is an expert on refugees and forced migrations, and puts her knowledge to work analyzing unrest in Africa and elsewhere, both for clients and as a research fellow at the Texas Public Policy Foundation. Kristina Olney ’09 is government relations and outreach director at In Defense of Christians, where she is having unprecedented success building international support for the protection of religious minorities in the Middle East (ensuring we have friends there for the future). Peace Corps alum Karen Taliaferro ’08, whose doctorate in comparative political theory has sent her all over the Middle East, spent 2014 teaching Western political philosophy to local students in Qatar. Congressional vet Allison Hollabaugh ‘00 is counsel for the Helsinki Commission on Security and Cooperation in Europe, where she advocates and builds legislation for human rights abroad. An appallingly low number of young officers are well versed in the constitutional, legal, and moral concepts that govern just warfare and its conduct by civilian and military leaders in the American system. Our Saratoga Fellows Program exists in part to remedy that situation. 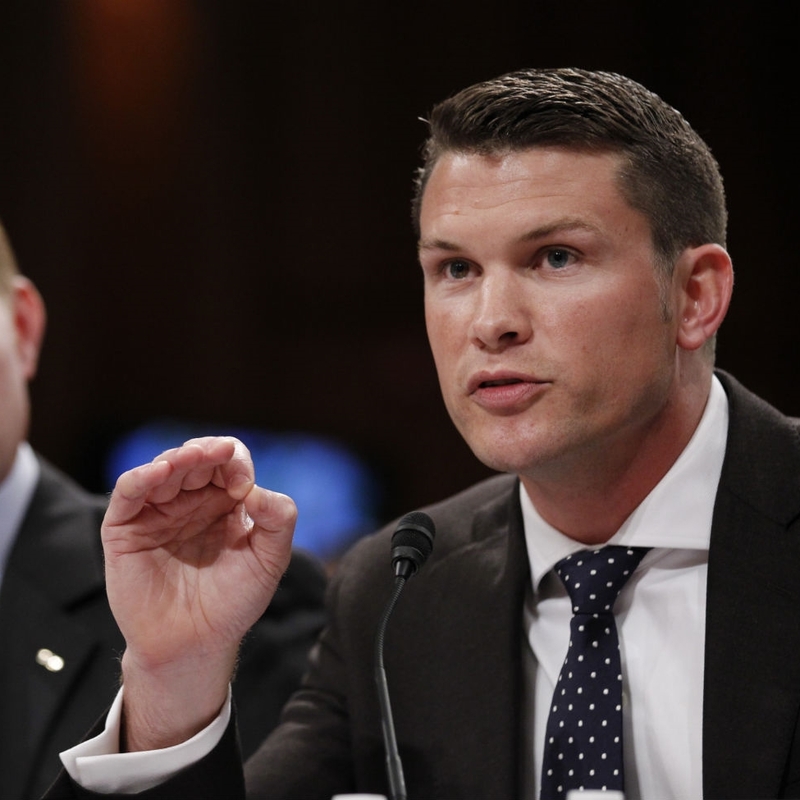 Already we have alumni with legal backgrounds bringing this badly needed knowledge to day-to-day affairs, like JAG attorneys Capt Daniel Stovall ’03 and Lt Kristi Bao ’02; U.S. Customs and Border Protection counsel Andrew Falk ’98; and Air Force Associate General Counsel Gavin Gilmour. Support our efforts to provide America with a strong national defense. That starts with making sure tomorrow's civilian and military decisionmakers have been challenged to think more critically and deeply about the good society, and the civic and martial virtues necessary for sustaining the American republic that they are sworn to defend. 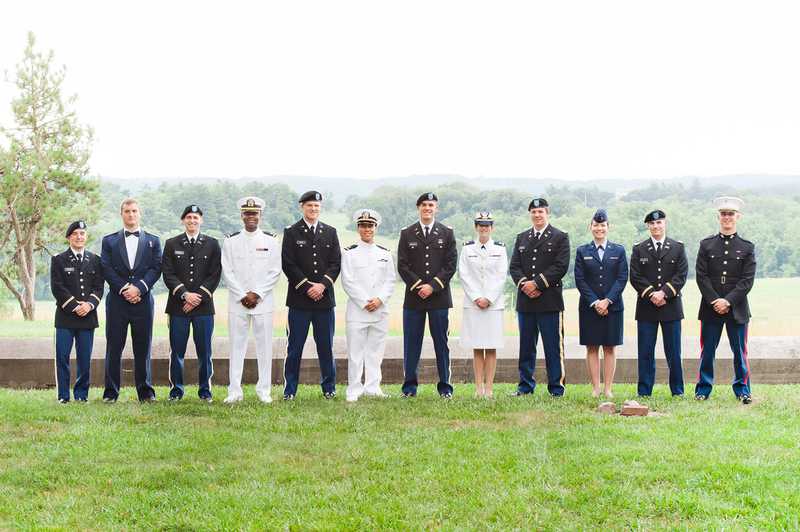 Learn more about our Saratoga Fellows Program for junior military officers.